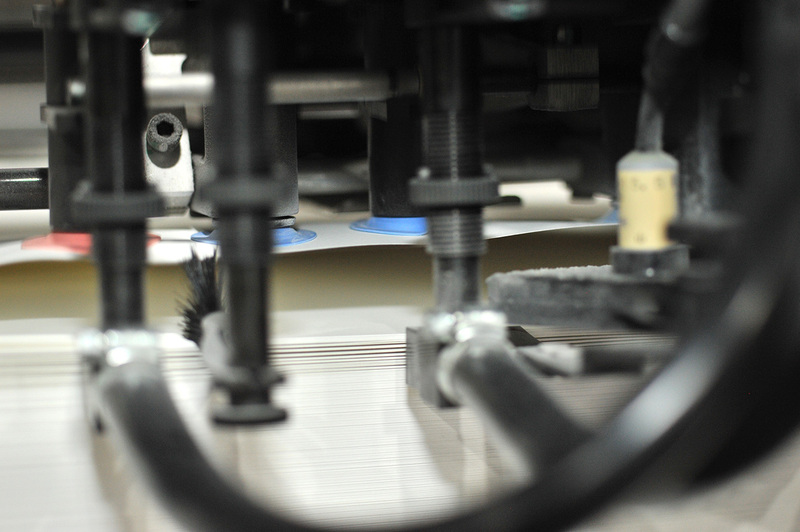 Sheet-fed offset printing is rooted in Leatherback’s history. While the process has since evolved, so too have Leatherback’s ambitions. 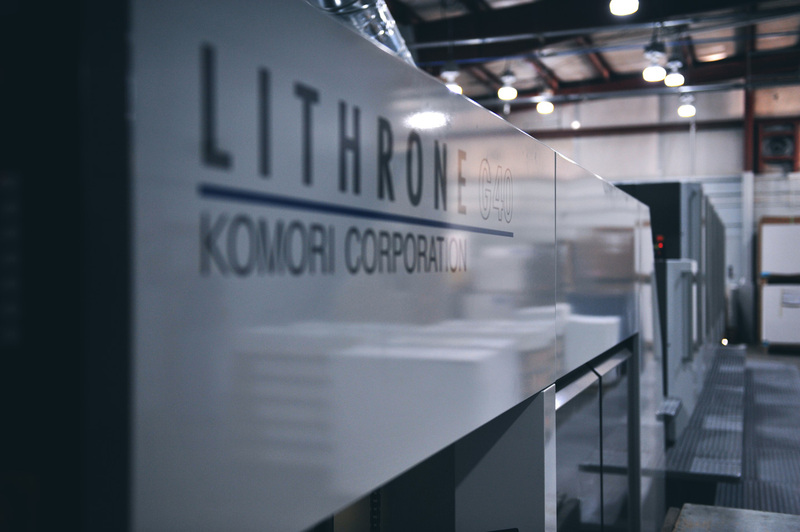 The latest example of our commitment to innovation came in 2014, when we announced the arrival of a new Komori 6-color Lithrone G40 offset press. 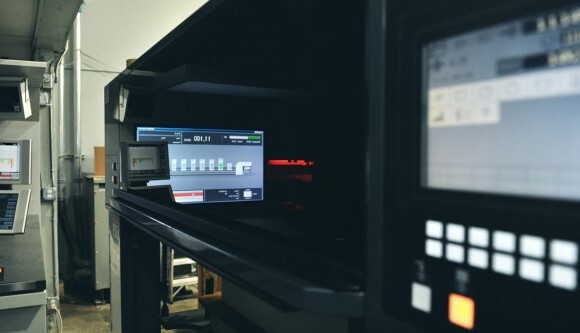 Designed with a focus on the environment, Komori named this line of presses the ‘G series,’ for ‘green.’ The GL-640 comes equipped with groundbreaking automation — radically reducing both time and material waste — but Leatherback’s model also features the revolutionary H-UV Curing System with two ozone-less UV lamps. Paired with high-sensitivity ink, this powderless system actually improves print quality while reducing environmental impact. 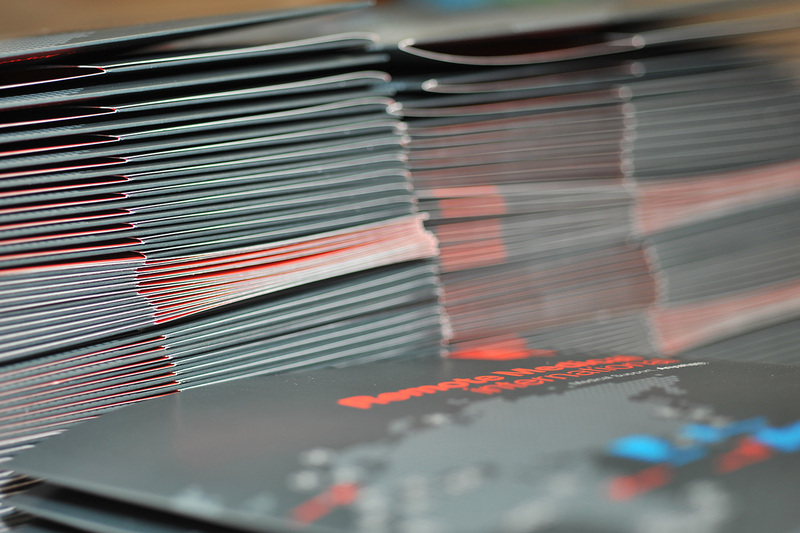 With the added benefit of Leatherback’s G7 Master Printer Certification guaranteeing color-matching to some of the industry’s highest standards, you can be sure your project’s quality will match its eco-friendliness. 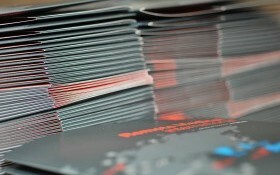 What are the main advantages of offset printing?